Proposing on Valentine’s Day? 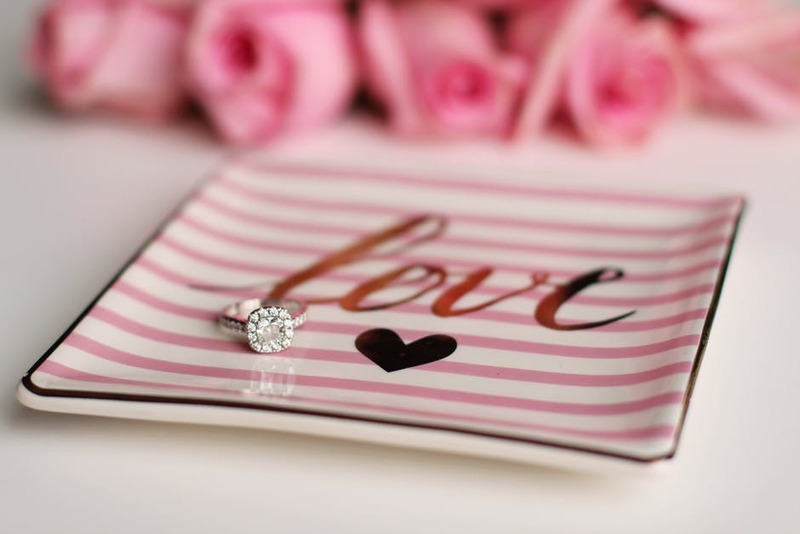 Make Sure You Insure the Ring ~ E C Cooper, Inc.
Ah, love. Think sweethearts! Romance! Insurance! 1. Contact your insurance agency before you pick up your ring. Find out whether you will need additional insurance. Most homeowners and renters insurance policies include coverage for jewelry, but many policies limit the dollar amount on jewelry to $1,000 to $2,000. With the average engagement ring coming in at $4,758 in 2018 — according to EBates — that is not going to be enough coverage. Let us explain your options. Furthermore, make sure you have coverage in place before you take possession of the ring, It should be insured from the minute you take it out of the store. 2. Send a copy of the store receipt to your insurance agency. Let us keep a record of the retail value of the ring. Keep another copy of the receipt for yourself. 3. Have heirloom pieces appraised. Antique jewelry will need to be appraised for its dollar value. You can ask your insurance agency to recommend a reputable appraiser. Once appraised, make sure your insurance agent has a copy of the appraisal. 4. Add the item to your home inventory. Now that all of that is out of the way? Go enjoy your engagement! "Serving This Community for More Than 100 Years"